Ben Affleck and Jennifer Garner, both 44, have decided to keep on working on their marriage after recently going through a rough patch that nearly led to a permanent split, according to People. "Jen has called off the divorce," source close to Garner revealed. "She really wants to work things out with Ben. They are giving things another try." "There is always a chance of reconciliation. They love each other. They also really, really love their kids, and those kids love their parents." Recents events caused the former "Alias" star to almost give up, and she allegedly even told friends she planned on filing for divorce. "She just wanted to move on and focus on happy things in her life. She was exhausted from all the ups and downs," a source revealed. Ben and Jen met on the set of "Pearl Harbor" in 2001 and their friendship turned romantic when they starred in "Daredevil" two years later. They have kept close since announcing their separation, often seen together out-and-about near their Brentwood home. The actress was recently spotted in Los Angeles wearing a very telling sweatshirt. Garner wore a black pullover with a black heart broken down the middle on it. Though she has allegedly worn the clothing item in public before, the timing of her fashion decision caused many at the time to speculate whether the relationship was over for good. 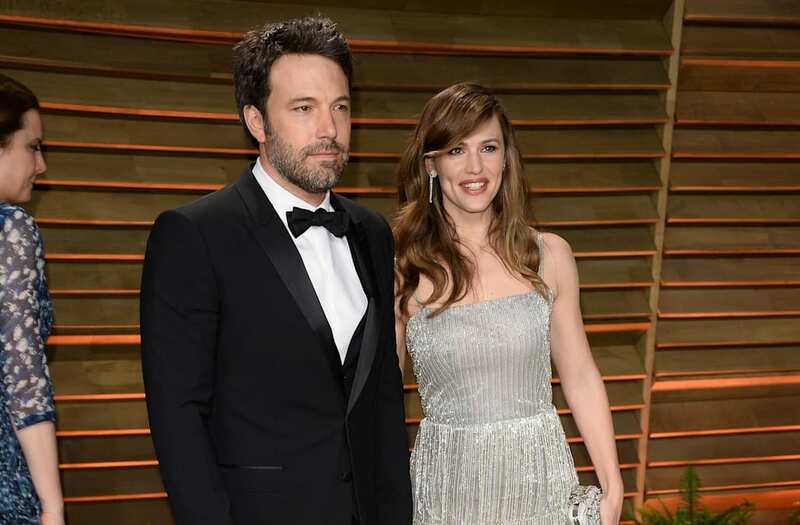 Affleck, on the other hand, was last seen attending the 2017 Oscars, where his brother Casey Affleck won Best Actor for his role in "Manchester by the Sea." The couple then reunited shortly after for their son Samuel's 5th birthday party, which also included their other kiddos, Violet, 11, and Seraphina, 8.